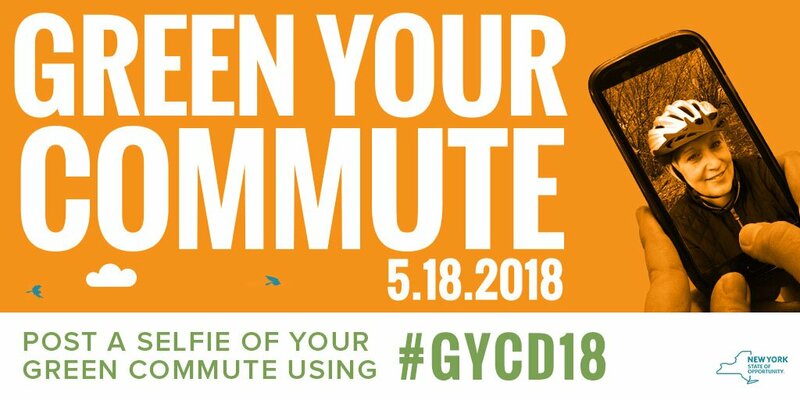 So stop on over and learn more about how you can green your commute! Albany Mayor Kathy Sheehan is proud to announce her commitment to the Compact of Mayors, a global coalition of mayors and city officials pledging to reduce local greenhouse gas emissions, enhance resilience to climate change, and track their progress transparently. Launched at the 2014 United Nations Climate Summit, the Compact of Mayors is the world's largest coalition of city leaders addressing climate change by pledging to reduce their greenhouse gas emissions, tracking their progress and preparing for the impacts of climate change. Find Albany on the global map of committed cities here. 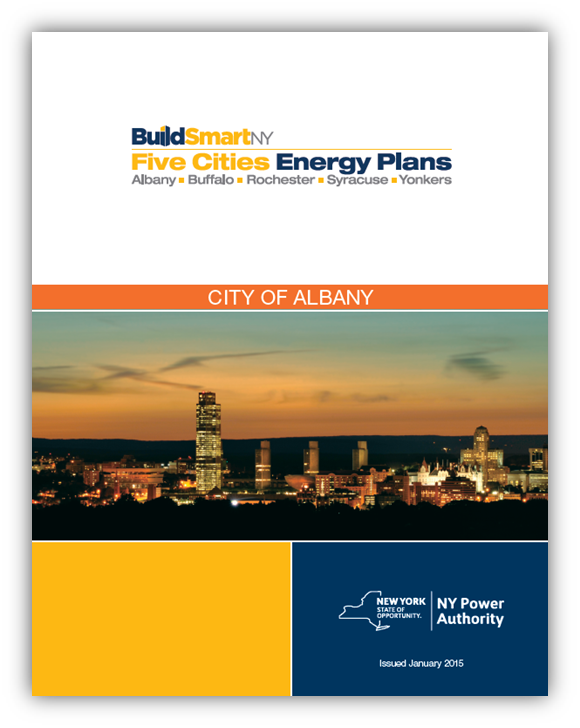 The Albany Energy Plan is a strategic plan to reduce the City's energy use and related greenhouse gas emissions in a cost-effective manner while ensuring reliability and resilience. The finished plan, which was developed over a year of in-depth analysis and multiple stakeholder meetings, provides a comprehensive approach to energy use reduction and management, both within municipal operations and city-wide. 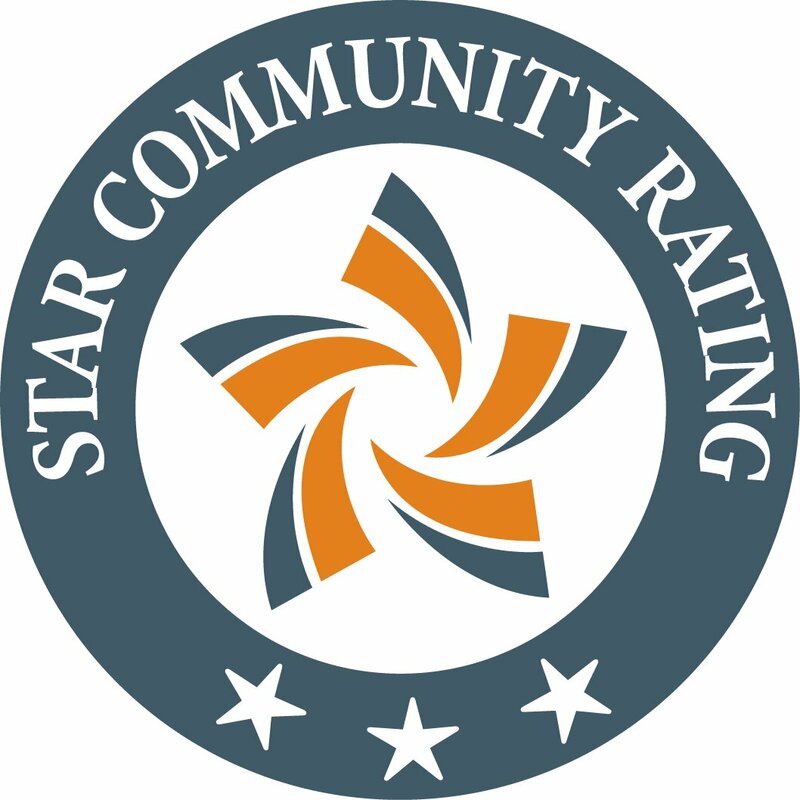 The City of Albany is one of the first six municipalities in New York to achieve certification as part of the state Climate Smart Communities (CSC) Program, which is designed to support municipal efforts to meet economic, social, and environmental challenges posed by climate change. New York is addressing the real threat of climate change through programs designed to curb greenhouse gas emissions, increase energy efficiency and develop renewable energy. Albany was rewarded the CSC certification in 2014 for its leadership in tackling this environmental challenge. On Earth Day 2005, the City of Albany signed the U.S. Conference of Mayors Climate Protection Agreement, taking the pledge to reduce greenhouse gas emissions in our community and enact policies and programs that promote conservation efforts and sustainable initiatives. The City is proud to join this national endeavor to reduce global warming and the negative impacts pollution has on our climate and public health. Since 2010, the Mayor’s Office of Energy & Sustainability has been driving the City's sustainable agenda forward, coordinating efforts amongst City Departments, regional municipalities, local residents and stakeholders to design actions that will reduce energy use and consumer waste, while conserving and protecting our natural resources, and encourage "green" urban revitalization. The scientific consensus around climate change is clear, and Albany is responding strongly to become more sustainable, environmentally conscientious and prepared for the potential adverse environmental impacts.